The first step in educating a generation is educating the educators. This is what Andrea Szőnyi, USC Shoah Foundation’s regional consultant for Hungary, has been working on for the past year, developing relationships and programming through Visegrad Fund and other partners. 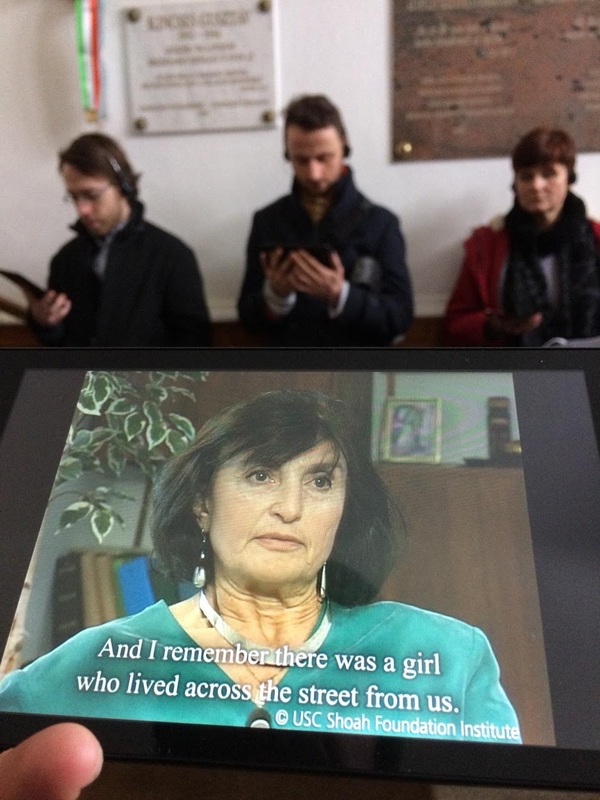 Mid-January, her program came to fruition, when a group of over a dozen educators representing the so-called Visegrad countries – a bloc of Central European countries including the Czech Republic, Hungary, Poland and Slovakia – met for a second time to experience and discuss the power of the IWalks and IWitness activities developed by USC Shoah Foundation. Part of a one-year project funded by the Visegrad Fund through the cooperation of the Zachor Foundation (HU), OpenEye (CZ) and the Milan Simecka Foundation (SK), the Visegrad Seminar focused on using local history to develop ideas for spreading regional testimony using IWalk, an interactive educational program that connects concrete physical locations with the memories of Holocaust-related events that took place in those locations in several European cities. While the first meeting focused primarily on methodology, the second in Budapest in mid-January centered on making plans for the future. 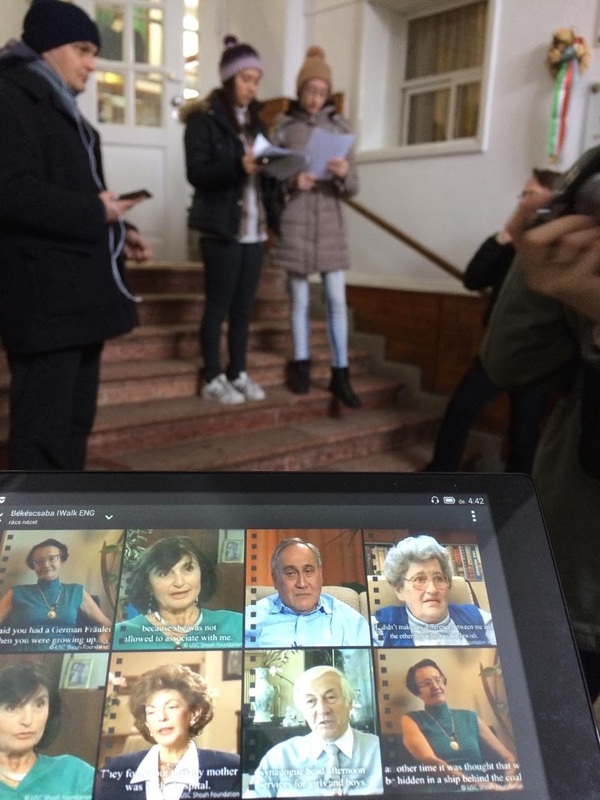 Participants visited the Budapest Jewish district IWalk, and then travelled to Bekescsaba to see the locally-developed IWalk there – to see what they could do with just a bit of work in their own towns. Szőnyi said she hopes educators will be able to take home with them a fervor for spreading testimony, and an increased awareness of how to do that. These steps include planning for increasingly-likely new IWalks in Ostrava and Uhersky Brod, CZ, and in Kosice and Bratislava, SK. There’s also excitement around new cooperation with the University of Kosice, and a plan for a two-day ITeach seminar in Kosice in April.